Everything that happens at the Element 11 Arts Festival and all of our events happens because of volunteer contributions. From the Board of Directors to Greeters; from Rangers and Medical Staff to Artists and Performers; from Builders to Department Leads. We rely on the gifting spirit of your time, energy, and talents to make our events go and grow. If you want to get involved BEFORE E11, join us at a Town Hall meeting. These are held quarterly and are announced in advance. We also hold other events throughout the year that need YOU! 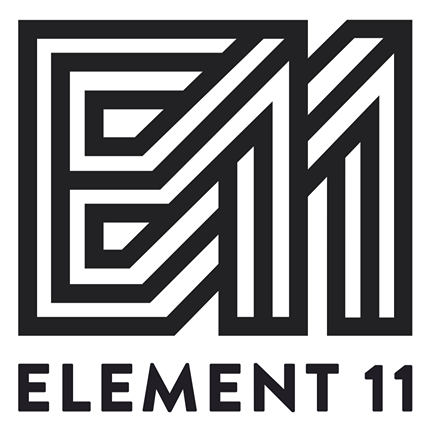 If you’re not quite sure what would be best for you, please email volunteers@element11.org to ask any questions. We also communicate through Facebook. Join our “Element 11 Volunteers” group. We’d like to know of your skills and interests, where you’d like to participate, and how to reach you. You can sign up for a specific function or general support, pick a department or let us assign you based on your talents. We’ve created a simple sign up form which emphasizes the skills and abilities we need. Please include anything you feel would be useful to ensure we get you in the right place and with the right team.